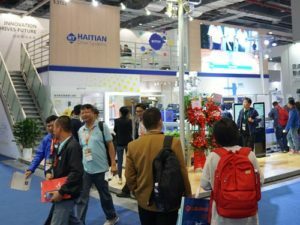 Ningbo Haitian Drive Co., Ltd. is one of the five pillar industries of Haitian Group. Relying on the platform advantage of Haitian Group, Haitian has become a leading manufacturer in the field of servo control systems (servo motors, servo drives, control systems), automation field (servo robots and its peripheral automation, robot automation, magnetic templates, functional components), new energy field (leading manufacturer of new energy electric forklifts, electric storage trucks) and hydraulic transmissions (hydraulic motors, hydraulic pumps, hydraulic components). Haitian Drive adheres to the purpose of Haitian Group’s innovation and puts forward the slogan of “Innovation Drives the Future”. We continue to innovate to improve the company’s product quality, service quality, and thus enhance the overall competitiveness of our products. We firmly believe that good products can reassure customers and that good products can enhance market competitiveness for customers. Hilectro Power is specialized in the production of energy-saving vehicles such as balanced electric forklifts, storage trucks and AGV, thus promoting “easy energy-saving green logistics”. The core components (such as servo motors, servo drives and servo control systems, etc.) 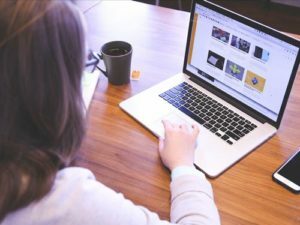 are independently researched and developed by the company, which reduces the follow-up maintenance cost to a certain extent. At the same time, it adheres to the entrepreneurial concept of “high quality, high efficiency and energy saving” and is committed to providing first-class products for domestic and foreign customers. 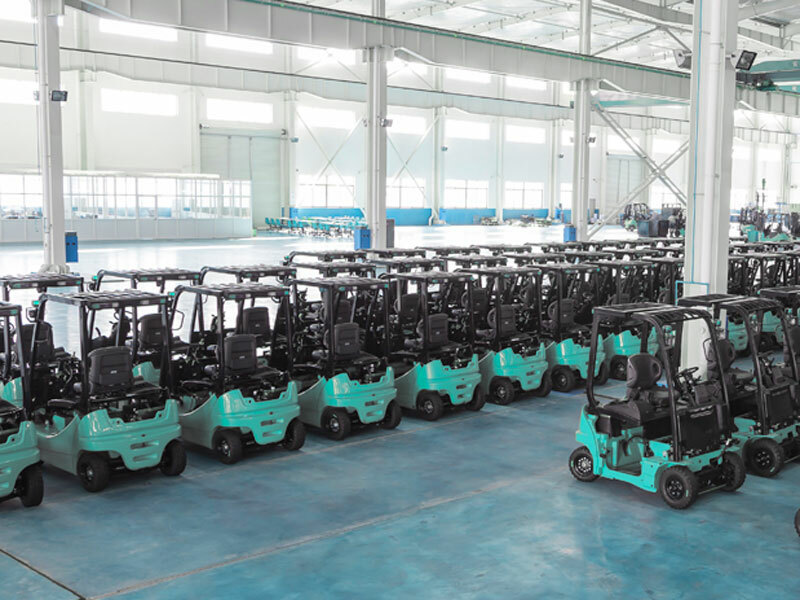 Hilectro forklift has been used in the beverage industry, logistics industry, feed industry, chemical industry, home appliance industry and automobile industry. Hilectro Automation is committed to the production and sales of servo manipulators and are providers of peripheral automation solutions. At present, servo manipulators have G series, XT series and V series models, which are oriented to the low and high market. They can meet the adaptation of 60-4500t in the injection molding industry and the customization requirements of the truss manipulator in the machining industry. 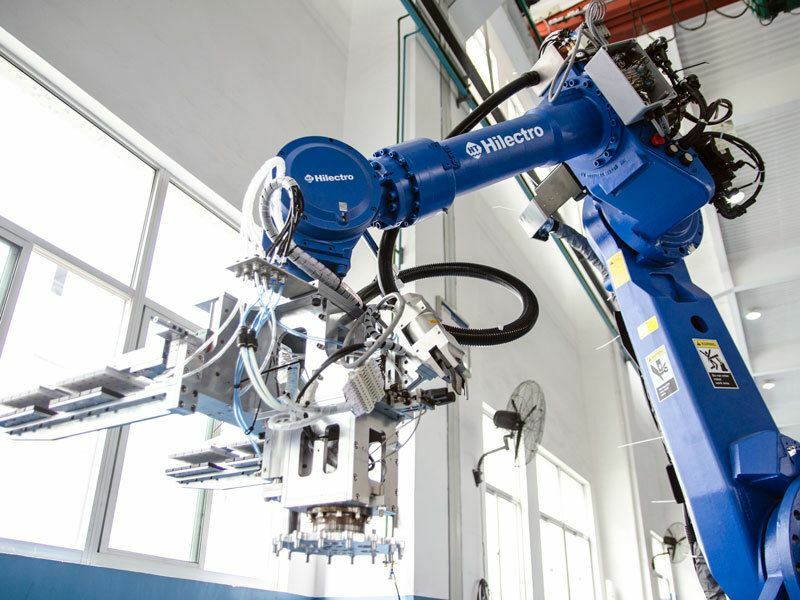 It has become China’s leading robotic automation equipment production and research enterprise and is a comprehensive platform that provides multi-domain automation and professional solutions. 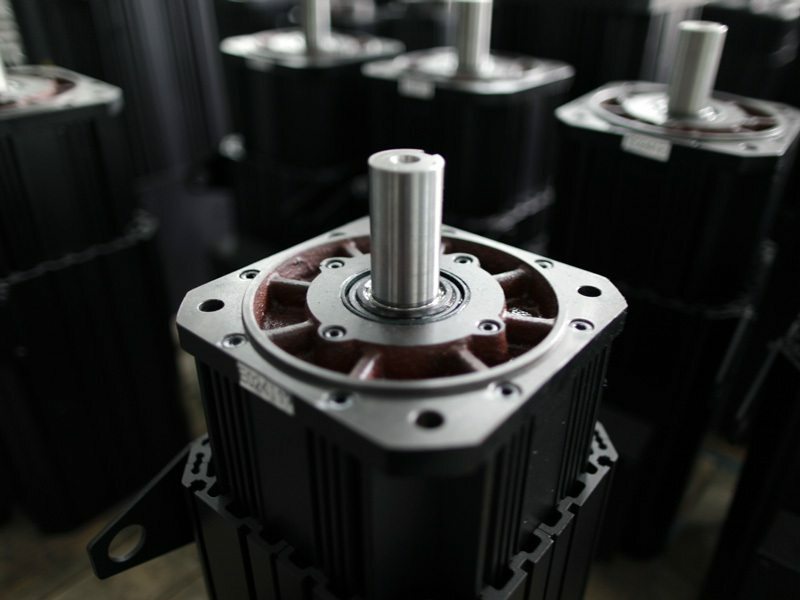 Hilectro CNC (Trinity field) specializes in the research and development and production of the world’s leading servo motors, servo drives, servo control controllers (servo control systems), and provides customers with efficient and stable energy-saving power solutions. At present, the company’s high-power servo system has an annual output of more than 60,000 sets. The technical level and manufacturing strength are at the highest level in the world. Servo hydraulic systems have been applied in the fields of injection molding, die casting, oil pressure, etc. Servo control systems are applied to servo manipulators, multi-shutdown machines, and peripheral automation fields. 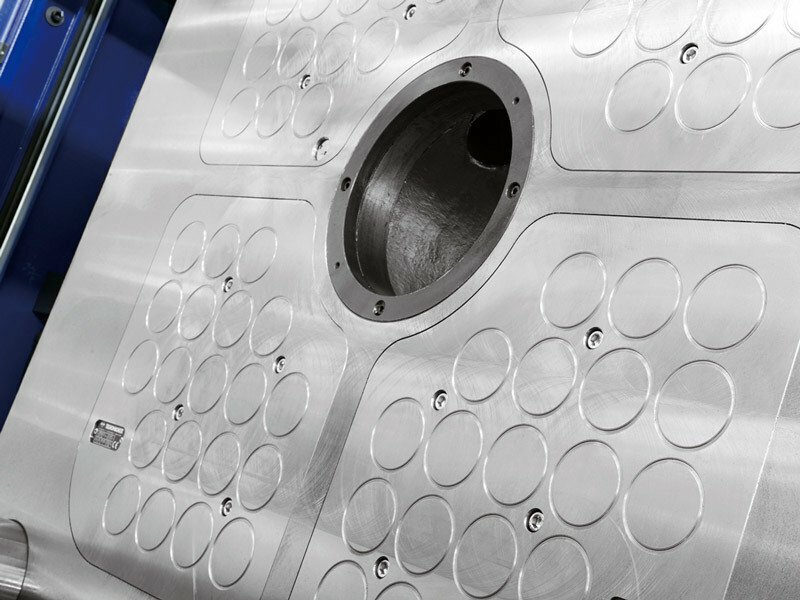 Hilectro Precision is committed to the development and manufacturing of high-end precision, functional components such as linear guides, ball lead screw pairs and motorized spindles. 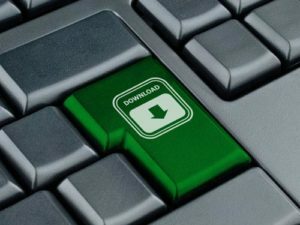 Since its inception, the company has been determined to build a professional research, development and production team. They have collaborated with famous foreign companies to develop and make products leap to the advanced level of other similar products. Jointly developed with the Tecnomagnete S.P.A. to develop a new electronically controlled permanent magnet quick exchange of die system, Haitian Drive Systems became the only authorized sales and service maintenance partner in the Tecnomagnete S.P.A in China. STF Hydraulic is a professional manufacturer engaged in the research, development and manufacturing of hydraulic components such as hydraulic motors and hydraulic valves. The company was awarded the title of Zhejiang Enterprise Engineering Technology Center. STF Hydraulic adopts SAP system management throughout the whole process, advocating the corporate culture of “positive, united, and pragmatic”, taking research as the guide, quality as the foundation, and paying great attention to product quality. 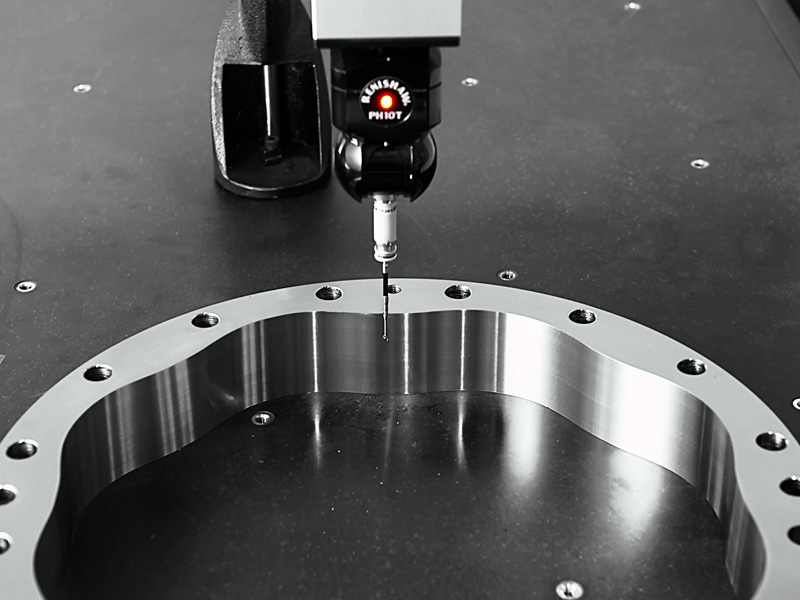 All products are processed by high-precision CNC equipment. The quality of the products is guaranteed by rigorous and scientific testing methods. Products are used in hydraulic transmission system, such as plastic machinery, ship deck machinery, mining machinery, engineering construction machinery, heavy metallurgical machinery, petroleum coal mining machinery, machine tools, light industrial equipment, lifting and transportation equipment, drilling rigs, etc., such as screw drives of injection molding machines, winch lifts, reel drives, and other rotary machinery drives.